Home » Baseball » IT IS OPENING DAY!!! The clock has turned to ZERO days and the New York Yankees will be playing their FIRST regular season game of the 2018 season in less than FOUR hours. The team has made it to Toronto and are SET to go for the game later today. Over the last WEEK, I previewed the Yankees batting lineup, pitching staff. Made some picks in the American League, National League, and also made my pick for the World Series. There are no more picks needed after TODAY and it is time to enjoy some baseball. The Yankees announced their starting line up and other than me needing a BUNCH of pants for Wet Dreams, this lineup is GREAT. Despite some of their players being EITHER injured or in the Minor Leagues, this lineup is really good and the Blue Jays should be SCARED how good they can be over this weekend. The MIDDLE order of Judge, Stanton, and Sanchez has a potential to be the BEST trio in the history of the sport. I am INTRIGUED by Hicks batting FIFTH instead of Didi and though that is PERPLEXING, Didi might be the BEST SIX hitter of ALL-TIME, so I am not really CONCERNED about it. The bottom of the order is not going to get on base a lot, but they ALL have a lot of power that can MASH some hoe runs and cause more damage for the pitchers. The MOST important player for opposing pitchers is Gardy, if he gets on base then there is a chance that he is GOING to score and the opposing team is going to be in a hole EARLY. The Yankees have the BIG advantage in the pitching staff in this series as I think all pitchers this week EXCEPT CC can contend for a Cy Young award this year and CC has ALREADY won a Cy Young in the past so they the EDGE in pitching this week. 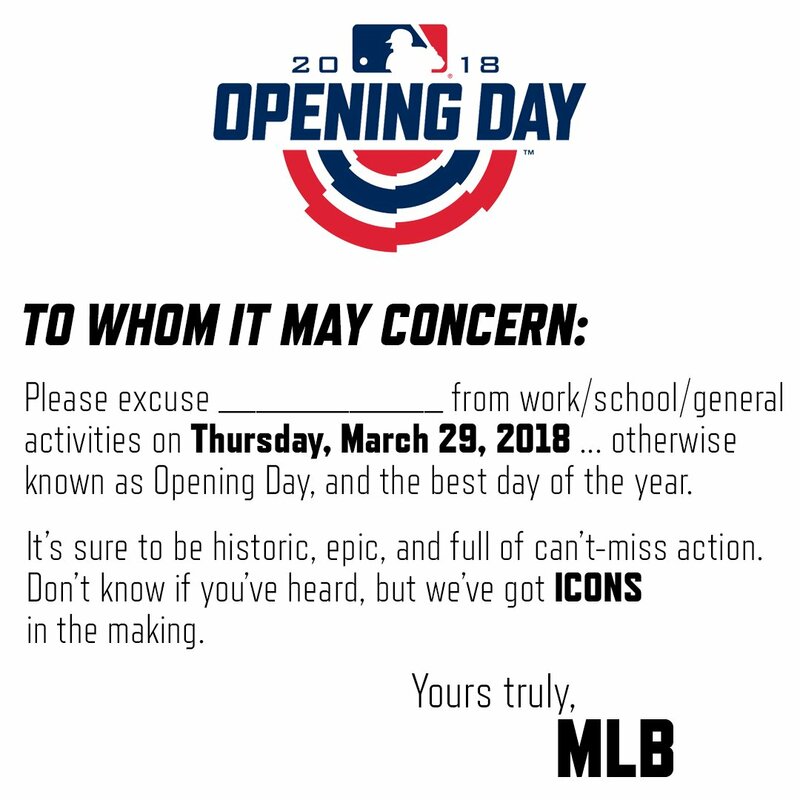 The Yankees have LOST their SEVEN Opening Day games, so I would not be SHOCKED if they LOSE today, but I expect them to DOMINATE this weekend and get ready for their Home Opener on Monday Afternoon. The Yankees are STARTING their march to their TWENTY EIGHTH World Series and maybe at this time NEXT year, the Yankees will be starting their DEFENSE of their World Series crown. The Yankees are going to be GREAT to watch this season and I cannot wait for 3:37 PM today.